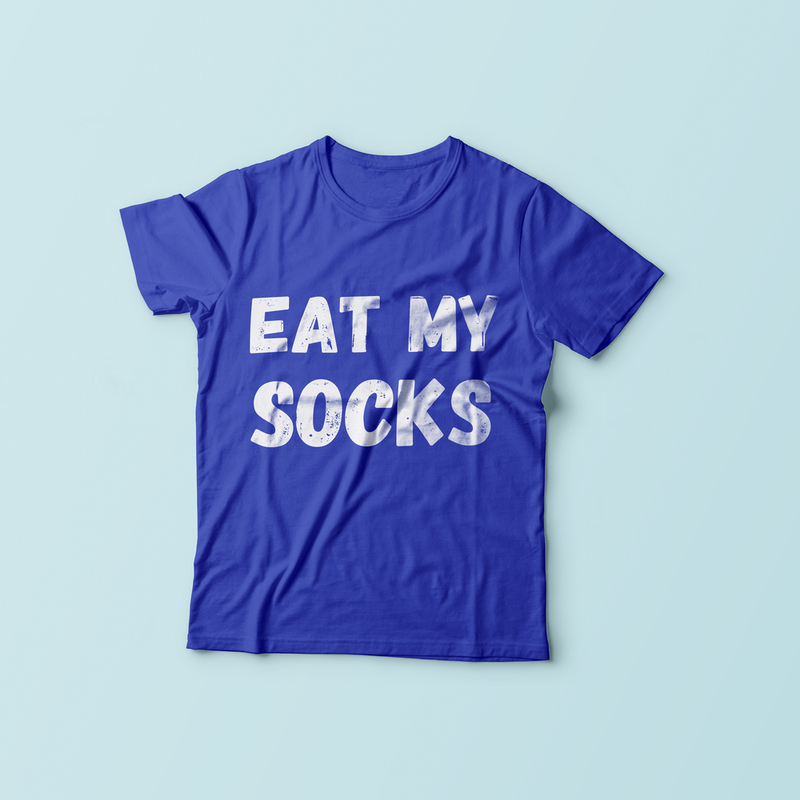 For the past two years, I worked in-house at McGregor Industries, a Toronto-based sock company that's been around since 1928. I worked on a wide range of projects, primarily packaging and print design for the company's house brands (McGregor, Happy Foot, and Weekender) and licensed brands (Calvin Klein, Cole Haan, Michael Kors, and Tommy Hilfiger). The fashion industry works ahead by several seasons and because of non-disclosure agreements, much of my work at McGregor can't be shown for years (if ever). However, here are some of the in-house projects I've worked on that are not quite so problematic. 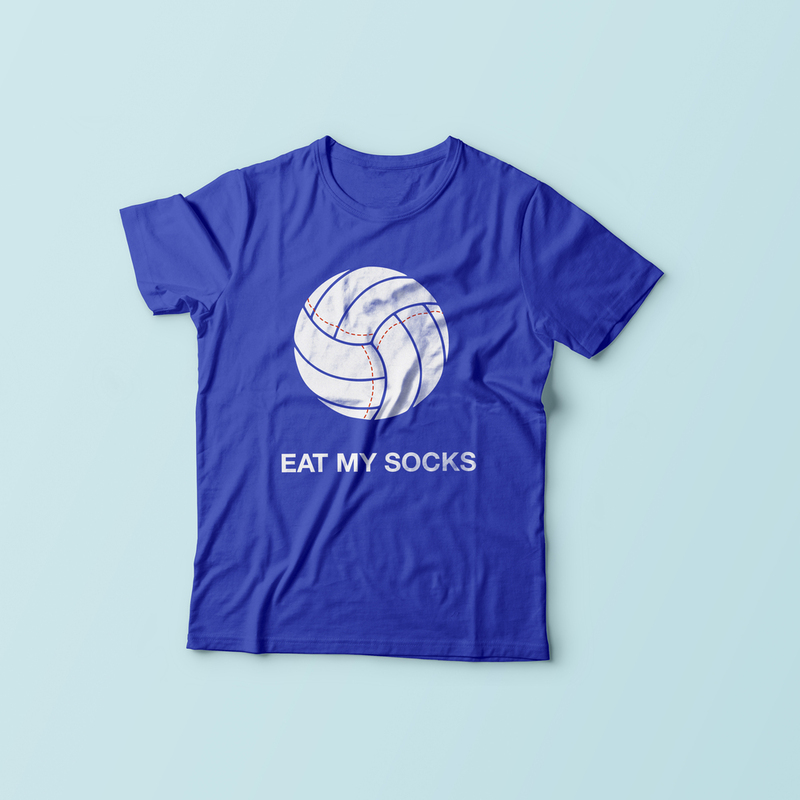 McGregor's beach volleyball team, "Eat My Socks," has a new t-shirt and sock combo every year. This design was used for Heatwave Toronto 2015, an annual event benefiting SickKids Hospital.